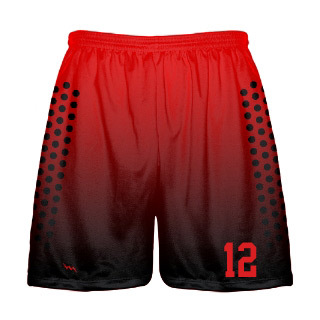 Here is Design 7 custom lacrosse jerseys from Lightning Wear Apparel. 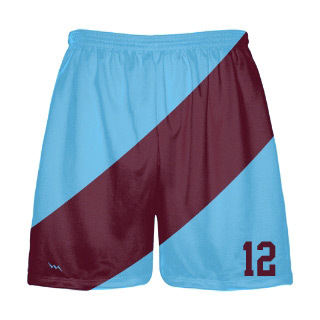 Made to order in Kensington, Maryland USA. 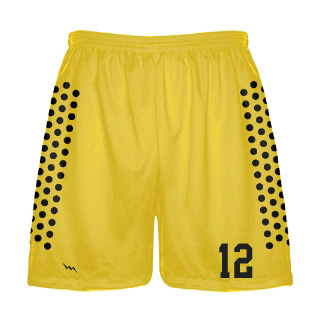 Call today for team quotes for custom lacrosse jerseys. 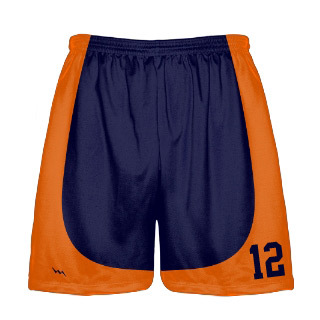 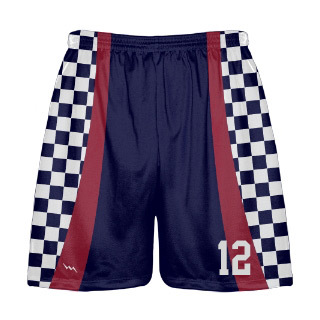 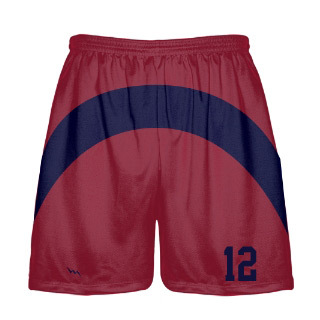 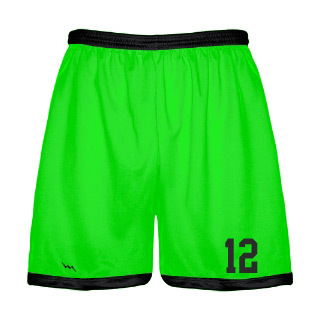 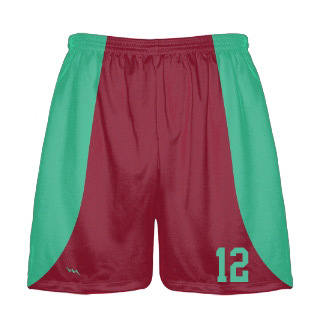 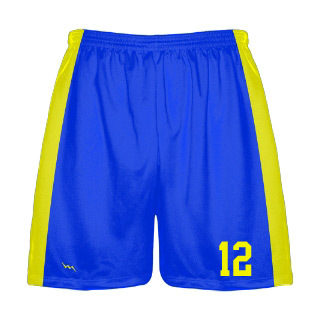 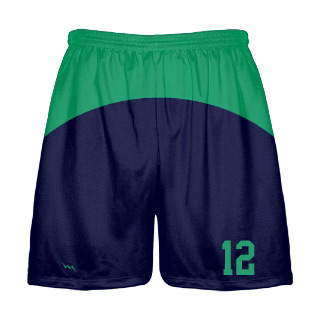 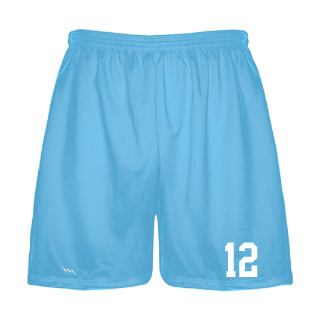 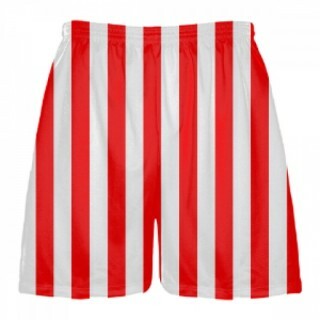 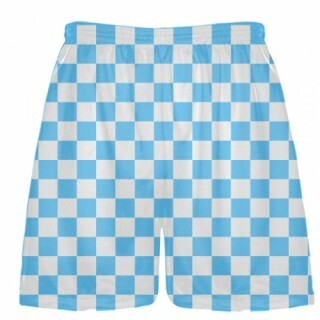 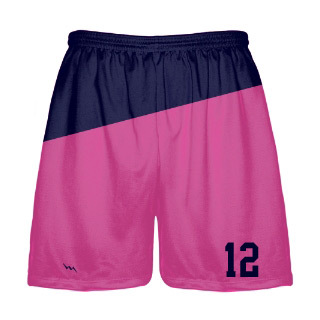 Custom lacrosse uniforms Design Here!